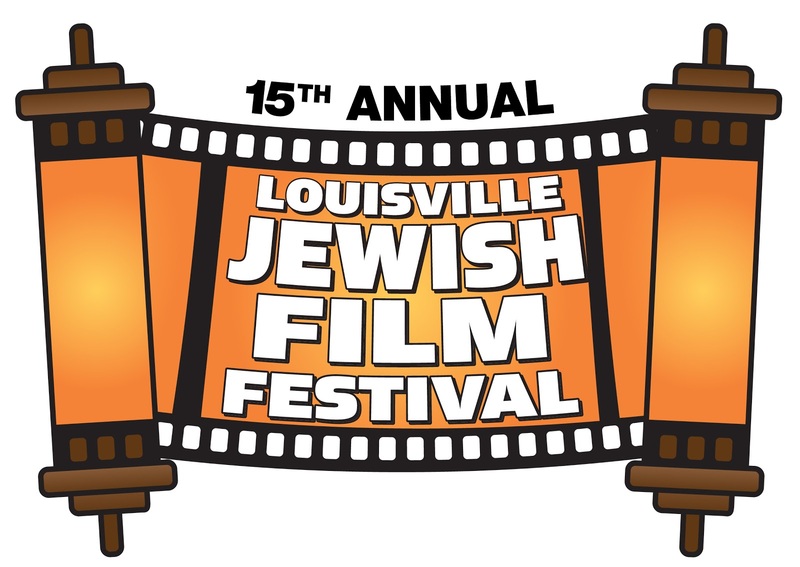 2013 Louisville Jewish Film Festival | Louisville Real Estate with the Joe Hayden Real Estate Team - Your Real Estate Experts! 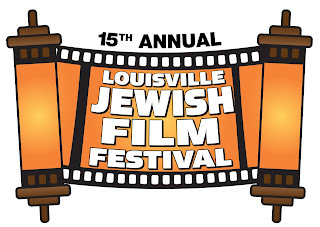 The 2013 Jewish Film Festival of Louisville kicks off this Saturday, February 9th, at Village 8 Theatre. This is the 15th year for the festival and it continues to show the richness and diversity of the Jewish experience by presenting the best contemporary international films. Film types range from shorts and documentaries to student films, as well as conversations with guest speakers. The festival explores Jewish identity with the hope of increasing tolerance and educating it's audiences. Some films shown in the past have even gone on to be nominated for Academy Awards and remade into Hollywood films! The first film to be shown this year is named, "My Best Enemy", and is a fast-paced, suspenseful thriller featuring two friends in Nazi occupied Europe. 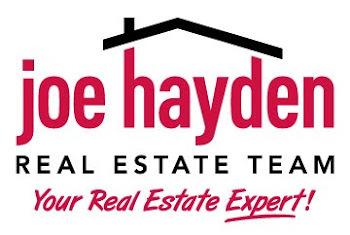 To find more fun events, please visit JoeHaydenRealtor.com.